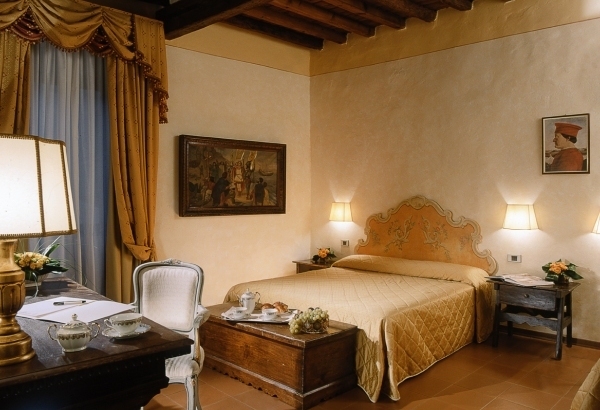 The palace of the hotel had its origin in the 1700, and was a small nun's convent, added on the side of the church of San Jacopo in Campo Corbolini that has belonged to the Knigth Templars of Florence. 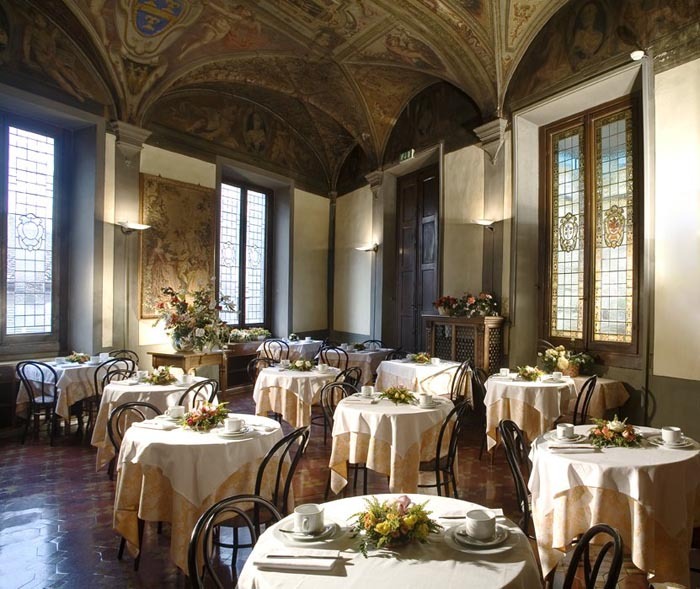 Then the palace was bought by two noble families of Florence, that transformed the ancient convent in a gentlemn's residence. Nowadays the facade of the palace yet shown the family coat of arms. 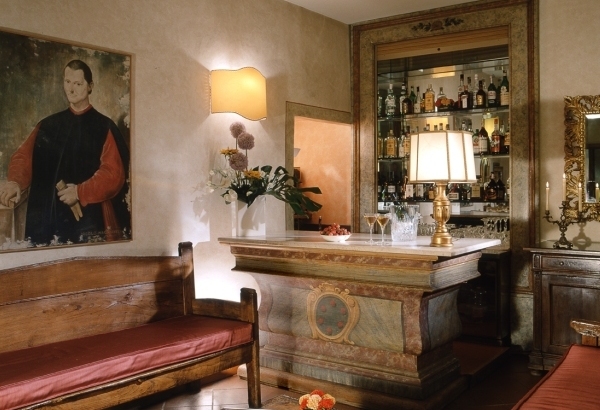 The Hotel Machiavelli Palace, situated in the centre of Florence, was fully renovated in the 1999 and reatin the typical atmosphere of the old Florence with frescoes, panelled ceilings and pietra serena ornaments that had never been changed in the history of the palace. 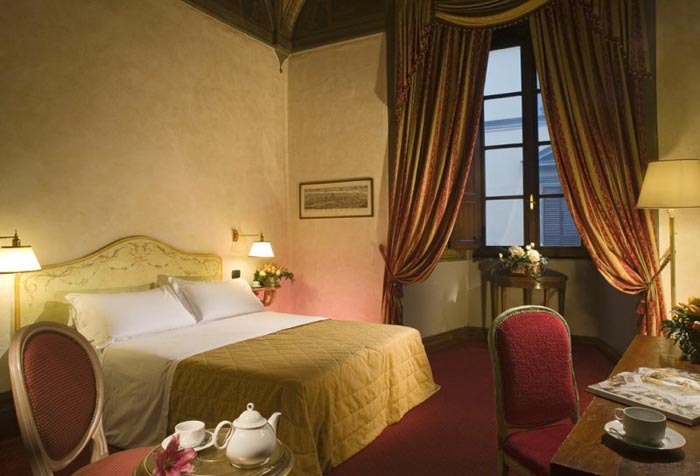 Originally the palace of the Hotel Paris, situated in the centre of Florence, was named Palazzo Venturi and was built by the architect Bontalenti in the XVI century. 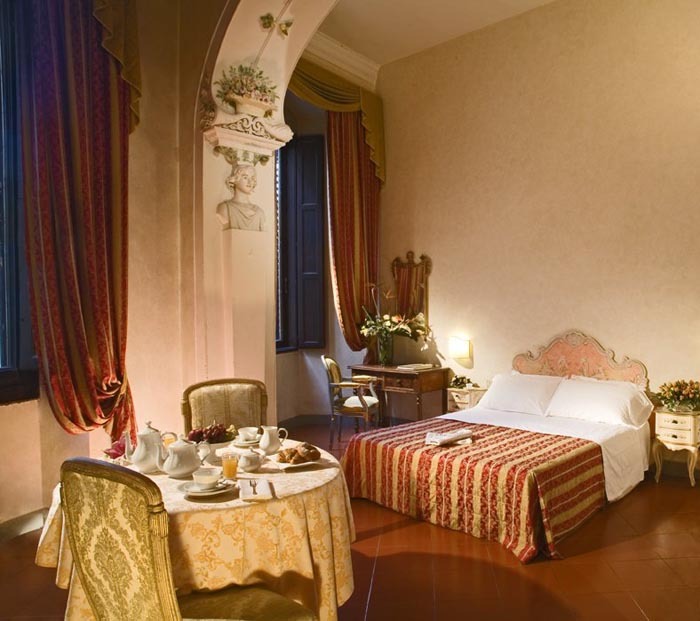 Situated in the historical centre of Florence, Hotel Paris, still retain, in the breakfast room freoscoes and stained-glass. 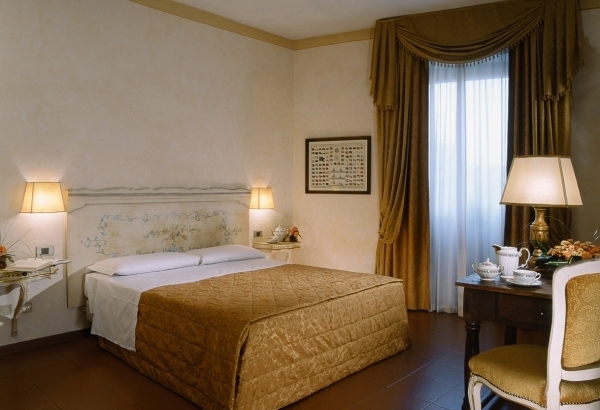 The Hotel has 67 rooms including deluxe rooms and a presidential room. Inside Hotel Paris there is also one internet point and the wireless connection is presente in the public areas and in some rooms.